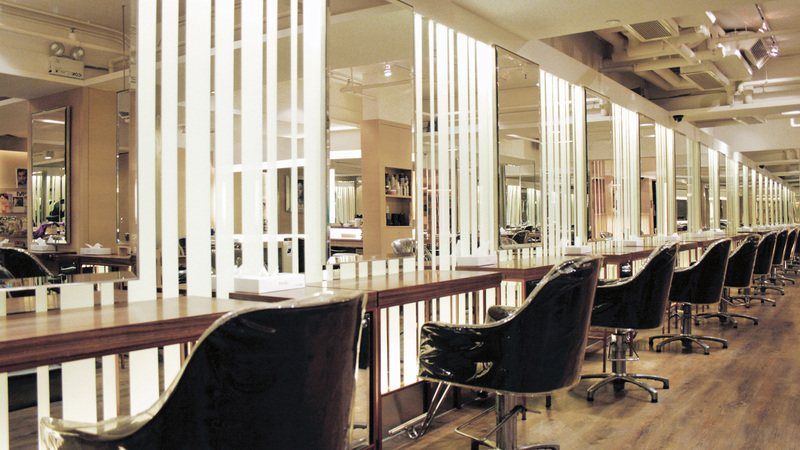 Established in the late 80s, HEADQUARTERS is one of the most sought-after salons in Hong Kong. 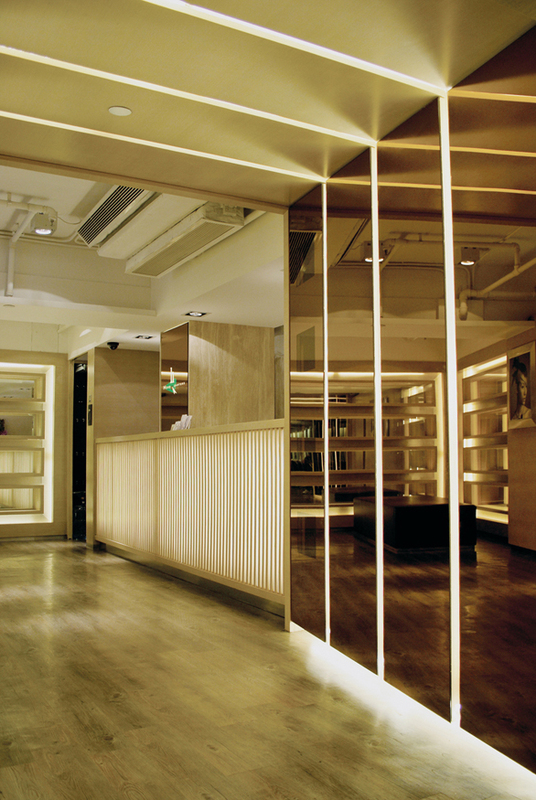 Base on the history of the company, the concept is modern and outstanding style. 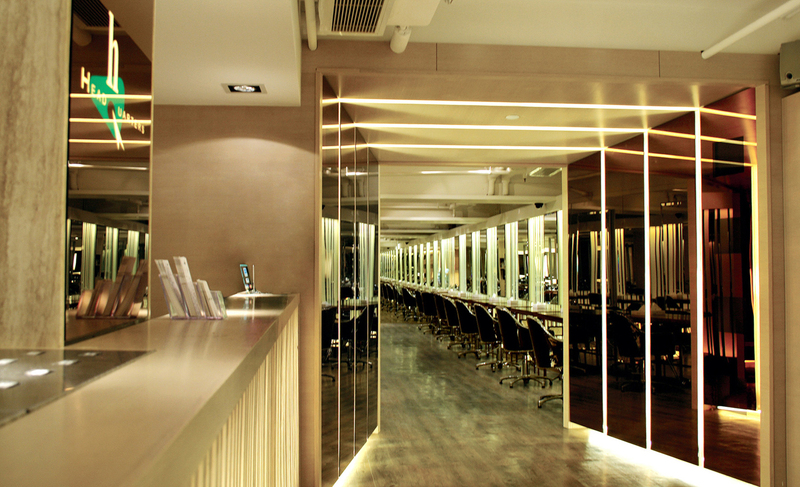 To present the concept designed, lots of backlight mirror in used. 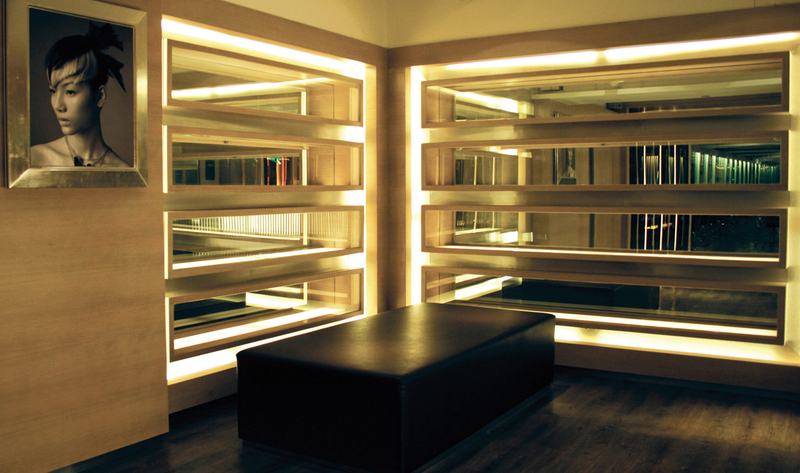 And with the alignment of mirror and lighting, the visual effect of space built up. 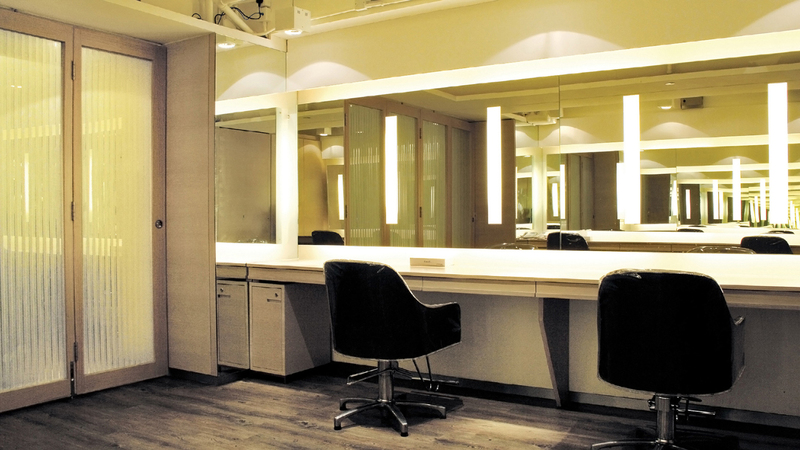 Printing a deep image of leading forward on customers' mind.